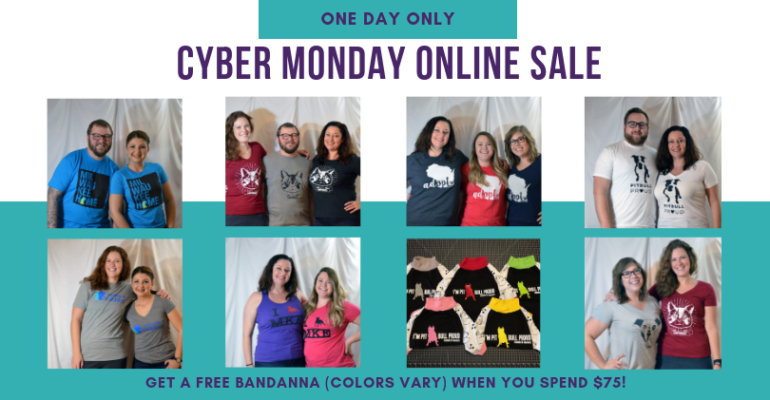 Special Announcement: This Cyber Monday, you can shop Friends of MADACC too! Our merch will be online for one day only, Monday from midnight to midnight. Spend $75 and receive a FREE bandanna gift!